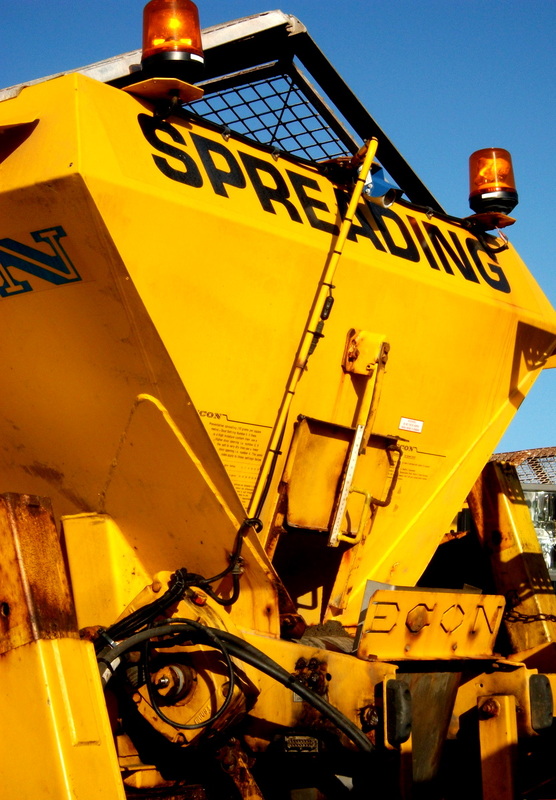 TWITTER GRITTER: Case study: Gritting and social media. 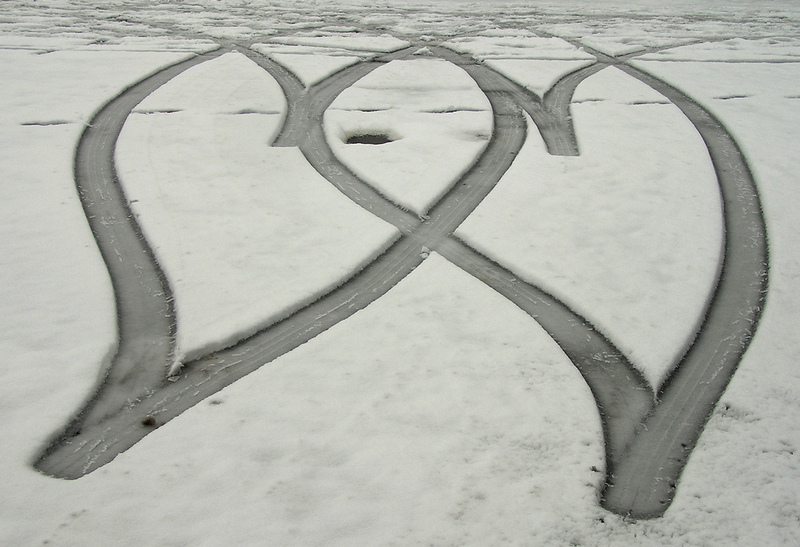 Tyre tracks in the snow. Pic by lovestruck from Flickr. It’s 3am, freezing and snow is about to fall. Within an hour roads will be covered with a snow blanket children will squeal at and commuters will swear at. It’s a race against time. And a time when the myth ‘all local government clocks off at 5 o’clock’ is tucked up along with everyone else. If roads are not gritted there will be rush hour chaos, anger and hell to pay. Just ask the councils who look after Reading and Basingstoke. 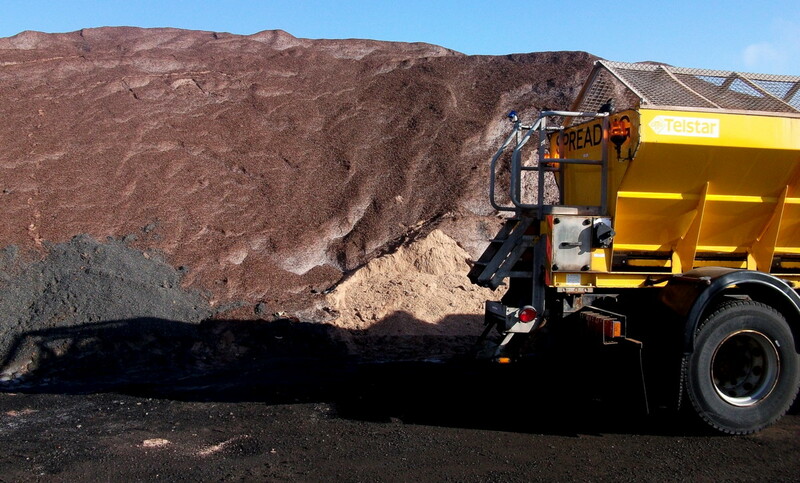 Gritting is one of 800 often unseen vital local government jobs. So as local government isn’t it a good idea to use social media to let people know what we are doing? Or in other words, it’s not enough to do the job and hope residents pick up on what you are doing. That’s trickledown public relations. It doesn’t work. What is increasingly important is doing the job and letting people know you are doing a job. 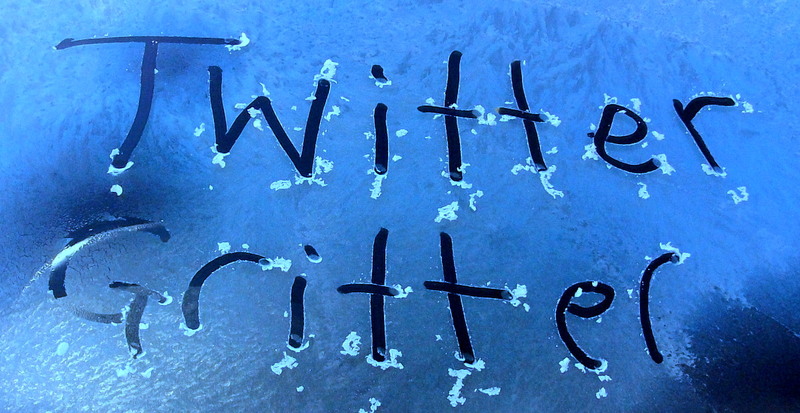 Gritting is a perfect way to marry an important service with social media. It’s fast, immediate and talks to the resident direct. No need to wait for the evening paper to come out and people – hopefully – turning to halfway down page 16 to read what you are doing. 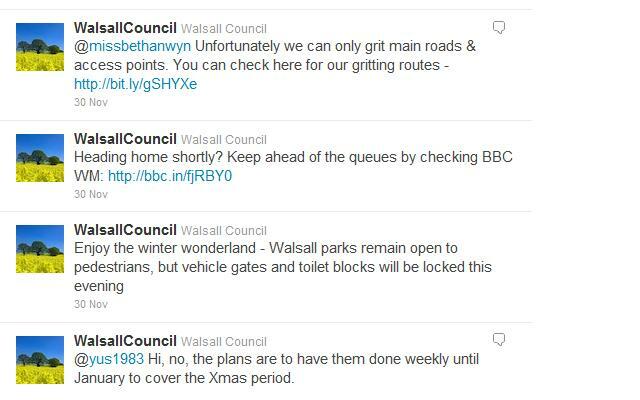 At Walsall, in the winter period we decided to tweet gritting information. In winter time gritting is becoming – like school closures and the cancellation of markets and events – important to communicate by social media. At Walsall, in the winter period we decided to tweet gritting information. That was on top of schools closures, household waste and which schools are open. There is a winter service plan at Walsall. It’s a 49-page document that sets out the 16 gritting routes covering more than 250 miles of road – that’s 50.1 per cent of the network. 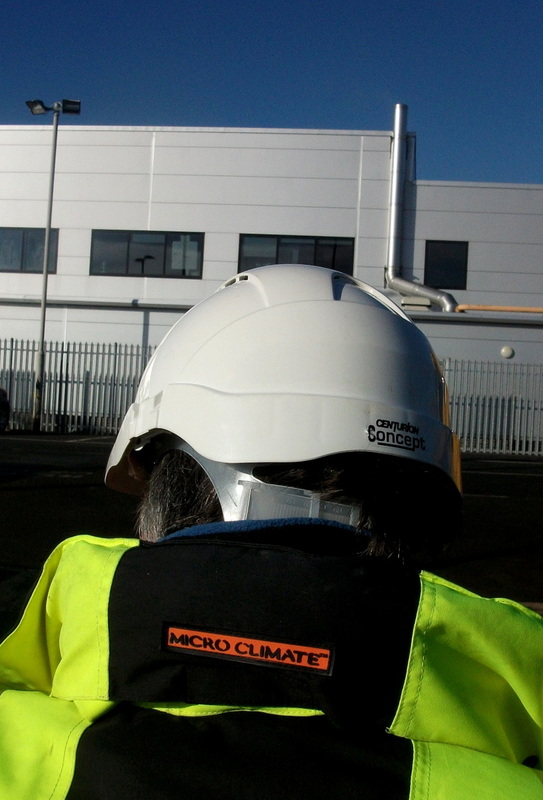 A duty engineer checks weather data and assesses the risk of freezing temperatures. It’s down to them to make the call to order the fleet out. Why? We already had a twitter feed @walsallcouncil with 1,000 followers. As the result of regular press queries we had good relations with the transport officers responsible for it. It was a small step to actually tweeting the info. How? Engineers were primed to email when they made the decision to order out the gritting teams. Press officers are equipped with Blackberries and are able to pick up the email and use Twitter. When? FHow? Engineers were primed to email when they made the decision to order out the gritting teams. Press officers are equipped with Blackberries and are able to pick up the email and use Twitter. When? From December 28 2009 to January 8 2010 we tweeted 71 times. We’d warn we were going out. We’d also link to advice on our website and issue urgent advice. There was a spate of thefts from the 175 grit bins, for example. Two incidents were reported to West Midlands Police. That was tweeted too. We also retweeted relevant @wmpolice advice and @metoffice updates. 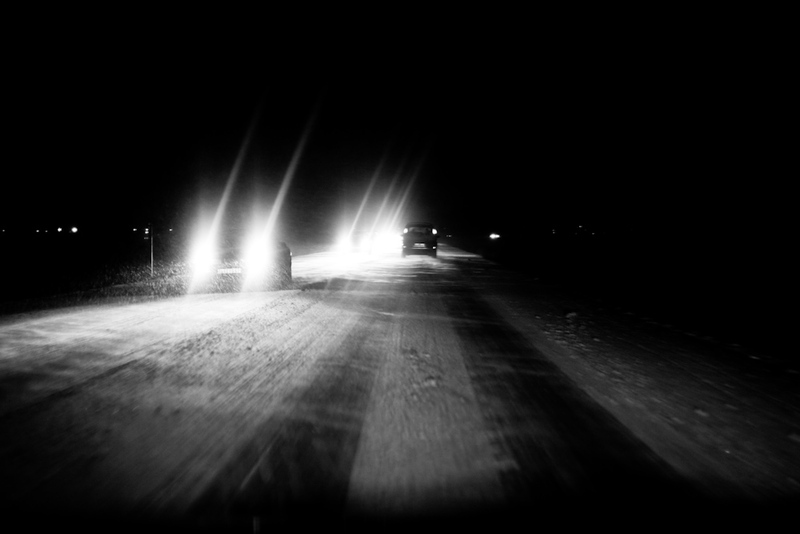 Grit update – Careful on the roads tonight. We’re gritting at 10pm after a sharp fall in temperature. Grit update – We’re out. You’ll not be suprised to know. Take it steady on the roads. We’ll be monitoring the weather through the night. Thanks @richjohnstone_. Heard back from a gritting team in Pheasey. A trip through the night is highly likely. How was it received? Very well. There were two negative comments about what we were doing. But overall, there was a heck of a lot more positive feedback. 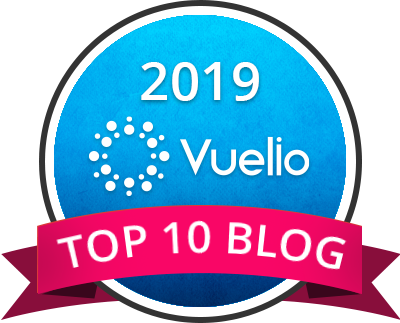 We even had a couple of positive blog comments. Spotted a @walsallcouncil gritter in the Crescent, Walsall! Good work guys. @WalsallCouncil How about gritting upper station street? Lots of pedestrians walk up it from the station into town centre. Very slippy today. Thanks @stevieboy378. The Leighswood Ave / Middlemore Lane water leak has been added to the duty gritters’ list. We got some positive, real time response. Forwarded to the team on the ground it was a boost to the drivers. @WalsallCouncil thanks . . . best of luck to your guys – its damn cold out there . . . .
We also backed up the Twitter activity with a short film shot on a Flip camera and posted to YouTube. We supported this with a press release to local media and trade press. The Walsall Council approach was by no means unique. There have been several other councils looking at gritting and social media. In Warwickshire, a gritter was fitted so that it could send out geotagged tweets on it’s route. It’s a great idea in principle. But I do reckon @warwickwinter will need a few tweaks. Or is four or five tweets a minute okay if you lived in the area? The hugely talented @pezholio took a look at the Warwick approach and drew up a test geotagged map. It’s a fantastic idea that could realy work. You can see a map of where the gritter has been and at what time. It would solve at a stroke the argument from an angry resident that swears blind his road hasn’t been visited. Essex Council have also been tweeting gritting through their mainstream Twitter account. As this is something that has a 700+ following it makes sense to inform as many people as possible. 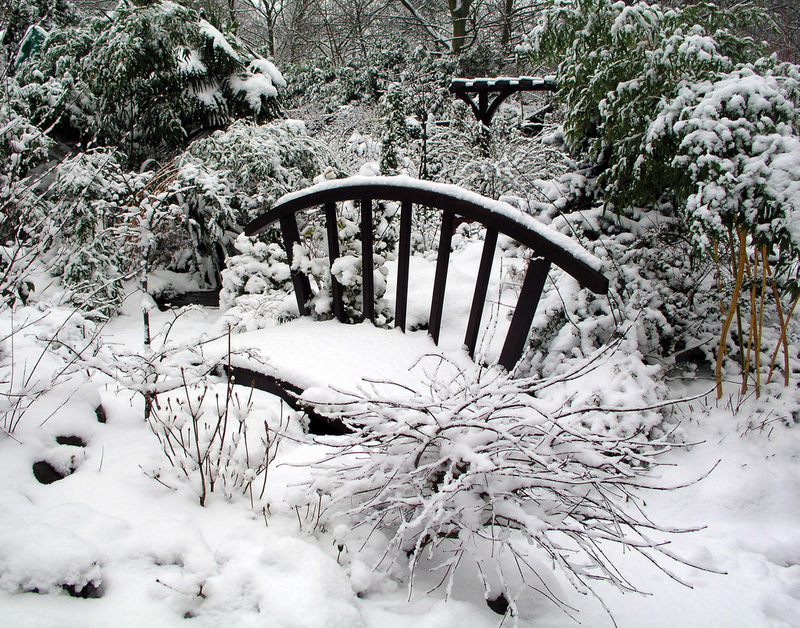 Camden Council have also kept up a good output with snow updates through their central Twitter feed. Also, big up Sutton Council who have provided a map of grit bins. However, with thefts taking place across the country of grit – and the bins themselves – would this escalate problems with crime? 1. GET PLUGGED INTO YOUR ENGINEERS – arrrange with your engineers to let you know when they’re gritting, find out what the standard questions are and find out what the answers are – or who can tell you them. 2. MONITOR TWITTER – Have someone monitoring who can use the corporate Twitter. Tweet out-of-hours. Explode a few myths. 4. YES, YOU WILL GET FLAK – People will accuse you of not gritting. Even when you have. They’ll also want their side street gritted when you don’t do side streets. You’ll need to have a form of words ready. Bear in mind that social media is another form of communication. Those conversations you’ll have over the phone you’ll also have via Twitter. With this stuff you can be part of the conversation that is already taking place. 5. PASS IT ON – Even if you have an answer to the tweet cut, paste and pass it onto the engineers. 6. 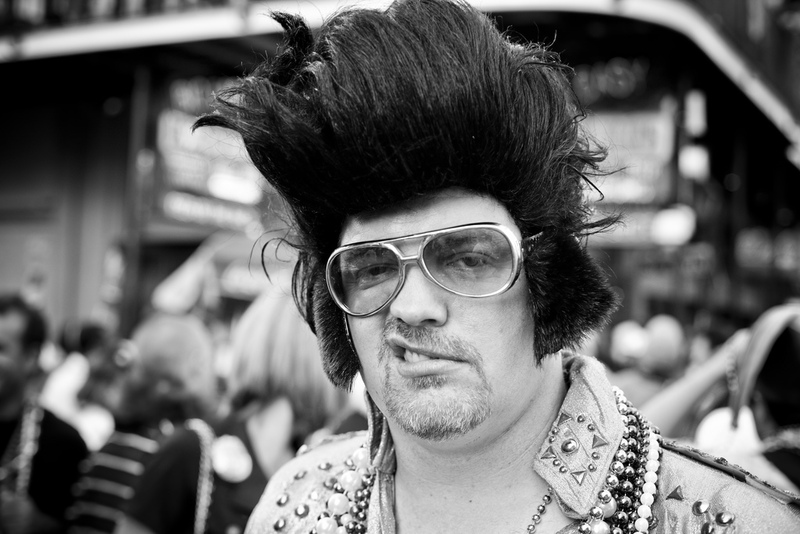 TELL PEOPLE ABOUT IT – Make a log of your activity and pass it on internally. Don’t keep it t yourself. Create a Slideshare for your power point. 7. RESPOND TO @REPLIES – Where you can, try and respond. Even if it’s just to say ‘Thanks for your tweet. We’ll pass it on.’ People don’t expect a detailed answer within seconds. An acknowledgement is only what you do off-line. But if you can act, then respond quick. 8. YOUTUBE. 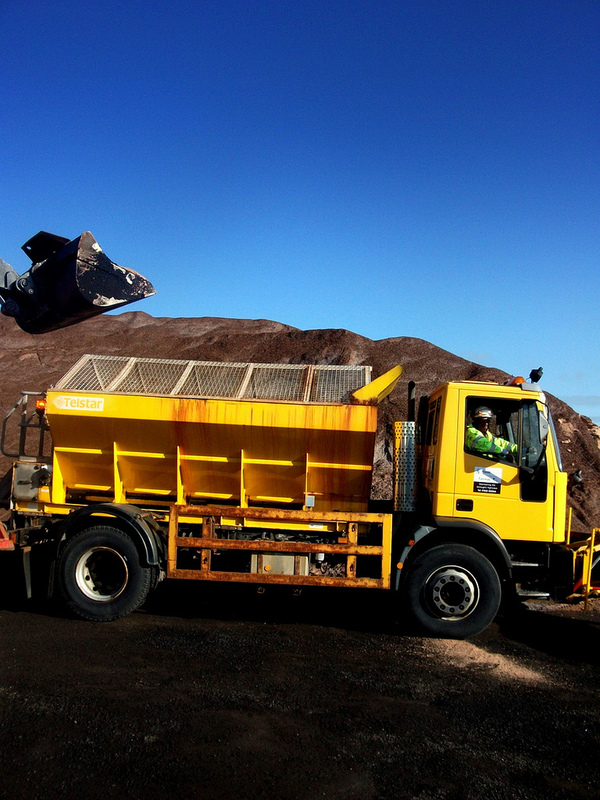 A film of gritters shot on a Flip video camera is cheap and effective. 9. 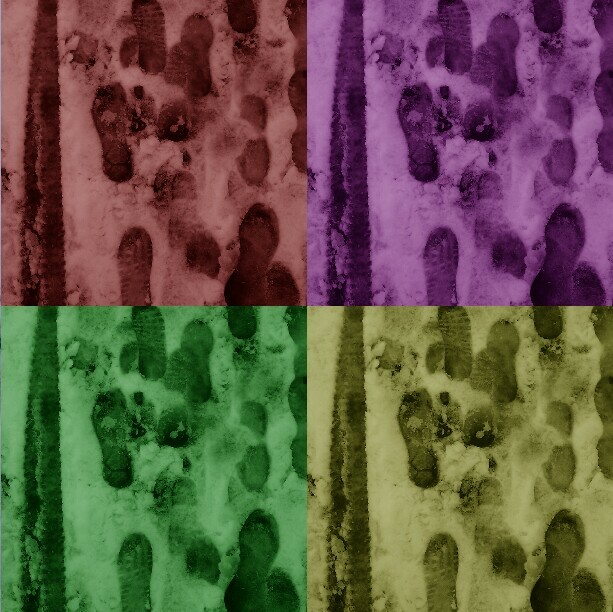 THINK PICTURES – Tweet pics of what you are doing. Add to the community’s Flickr group pool with your shots of council staff in action. 10. EXPLAIN, LISTEN, PROMOTE – It’s clear that everyone in your organisation won’t be an advocate of social media. Even if the person at the top ‘gets it’ you need to be aware that you may have to re-sell to managers. Possibly at times of great stress and pressure. Be patient. 11. THINK GEOTAGGING – Technology exists to geotag vehicles. 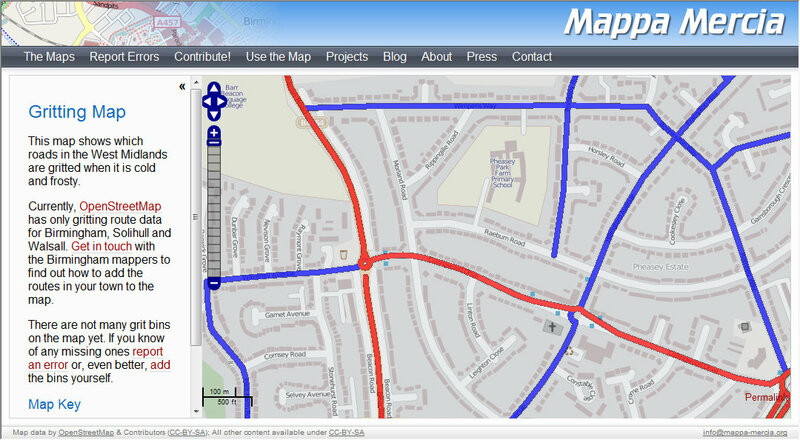 It’s a small step to produce a googlemap where people can go to se when and where their street has been treated. Talk to engineers and you’ll find that hours are spent insisting to residents that yes, their street has been gritted. Wouldn’t it be simpler to let people log on if the technology already exists?